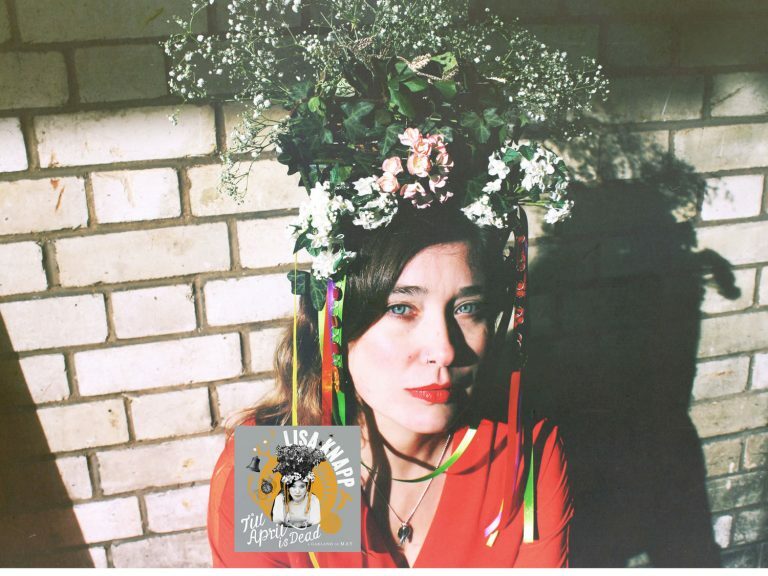 Named by MOJO ‘Best Folk Album of the year’ (2007) and BBC 2 Folk Award double nominee for Best Track (Blacksmith – Youth Mix) and Horizon Award – London based artist Lisa Knapp’s debut album ‘Wild & Undaunted’ (produced; Gerry Diver) was released to much acclaim. Inspired for many years by traditional ballads, songs and music of Britain and Ireland, ‘Wild & Undaunted’ remains a refreshing and unique collection of traditional songs. From the archetypal folk song ‘Blacksmith’, seamlessly sung and given contemporary treatment with Diver’s dramatic and poignant arrangement, to the distinctive, stark vocal and plucked fiddle on ‘Beggar Beggar’, a Scottish ballad of disquieting and subtle mystery. However, flecked with the rekindling of Lisa’s promising foray’s into original writing including the invigorating ‘There u r’, a collaboration with multi-instrumentalist, long time creative partner and producer Gerry Diver; also ‘Little Bird’, a folk tinged, intimate song with banjo and accordian accompaniment; Wild & Undaunted asserts a wide ranging artistic vocabulary, deeply inspired by traditional song, un-afraid to stretch the imagination and re-invent, always keeping a beady eye on bringing out the beauty within the material; revealing a unique talent both within the folk scene and beyond. Performances at many major UK festivals including Green Man and Cambridge Folk Festival main stage in 2008. Touring the UK subsequently followed as did radio appearances and sessions on all main BBC stations with regular plays on Late Junction (Radio 3), Mike Harding show (Radio 2) and BBC 6 music.